For the first time in a quarter century a World Cup event was hosted in the East. 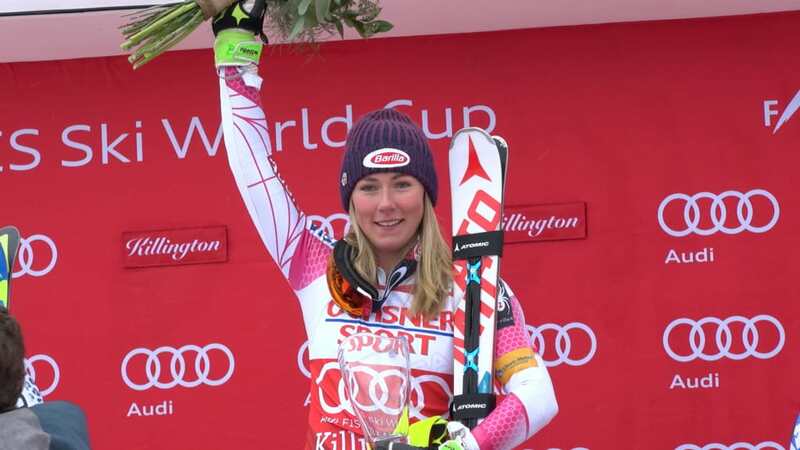 Killington Resort put on an unbelievable event where the worlds top women ski racers came out to prove who had what it took to come out on top. Over 16,000 spectators came to Killington to enjoy the show these athletes put on.